(From left) Gary Tan, Director of Fundaztic; Kristine Ng, CEO of Fundaztic; Dennis Martin, Group CEO of CTOS Holdings and Eric Chin, CEO of CTOS Data Systems at the partnership signing ceremony. Working together with CTOS, Malaysia’s leading Credit Reporting Agency, Fundaztic has introduced efforts to increase members’ awareness of their credit score and cultivate good credit behaviour. 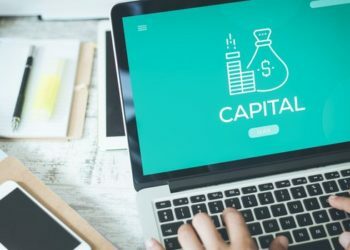 Members who have obtained their CTOS score stand to be rewarded with up to RM150 to invest on the platform once they register on Fundaztic.com. “This is a very exciting partnership as it is the first collaboration between a credit reference agency and a fintech company. Through this partnership, we aim to drive greater acceptance to alternative financing and investment in the country,” said Fundaztic’s CEO, Kristine Ng. SME owners should be aware of both their business and individual credit scores by registering with CTOS before applying for business financing with Fundaztic. This collaboration aims to educate businesses, especially SMEs and individual business owners, on the importance of credit scores when applying for financing. “We are pleased to partner with Fundaztic to create awareness on the importance of CTOS Scores in P2P financing. We also want to educate consumers on the P2P framework in Malaysia through rewarding good credit behaviour with exclusive offers from Fundaztic,” said Dennis Martin, Group CEO of CTOS. 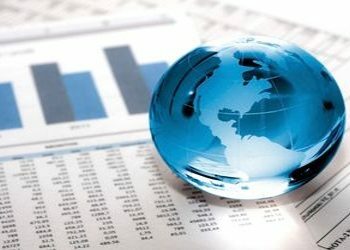 Fundaztic is a fully online platform that connects underserved SMEs and investors, thus increasing SMEs access to financing. 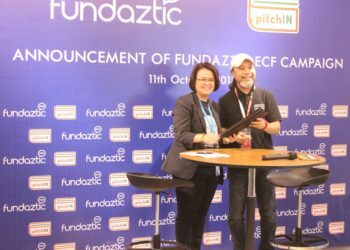 Through Fundaztic’s simple and efficient online application process, Malaysian SMEs and start-ups can receive up to RM200,000 of working capital financing without providing any collateral. 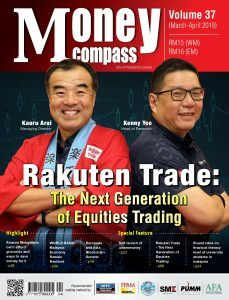 At the same time, with a minimum investment of only RM50, investors can earn returns of up to 23% in effective interest rates per annum, which is currently higher than fixed deposit rates and most short-term investment vehicles. Fundaztic has helped more than 300 SMEs obtain funding amounting to more than RM27 million and current defaults stand at just 1.3% of the overall base.